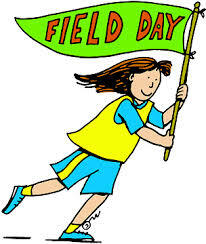 Field Day is this Friday, June 13th and we need your help! This entry was posted in Events, Volunteer and tagged field day, sign up genius, volunteer. Bookmark the permalink.